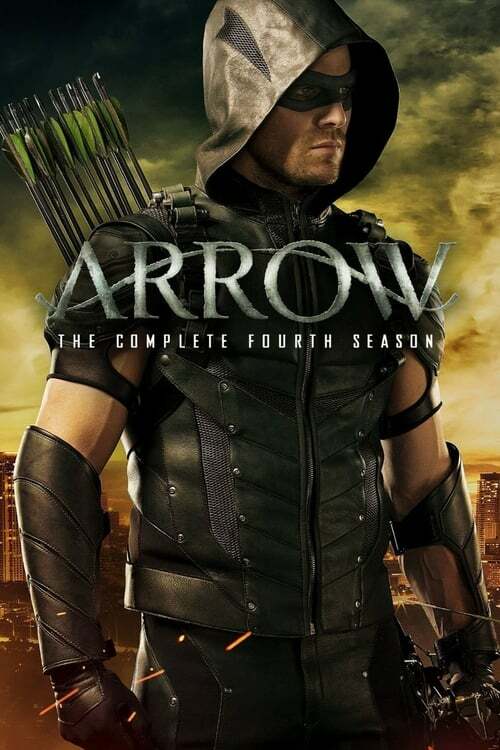 After defeating his most formidable foe to date and riding off into the sunset with longtime flame Felicity Smoak, Oliver Queen (aka The Arrow) left Starling City with the hopes of beginning a new life. But will Oliver ever truly be able to leave behind his past as the Arrow, and, if so, what becomes of the team he has worked so hard to assemble? Will military vet John Diggle, Oliver’s sister Thea Queen, and lawyer-turned-vigilante Laurel Lance be left to continue Oliver's crusade without him? And with Malcolm Merlyn having ascended to the top of the League of Assassins as the new Ra's al Ghul, is anyone really safe? The action-packed series continues with new villains, new heroes and new challenges!